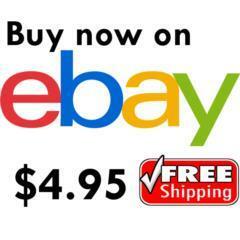 Blog - Did you know about this Dead Sea Secret? What's in the Dead Sea?? Despite years of research on the unique minerals in the Dead Sea's water and mud, scientists still do not have the answer as to why this special Dead Sea mud, from the lowest place on earth, is so beneficial for the skin and body. Yet even without a definitive scientifically based answer, hundreds of clinical trials conducted in hospitals worldwide on a range of medical problems including skin diseases, arthritis, and even cancer in patients undergoing chemotherapy, have shown that the high concentration of Dead Sea minerals is almost instantly effective in improving the skin's natural processes, easing rheumatic pains, relaxing muscles and providing inner calmness and tranquility. The black mud harvested from the banks of the Dead Sea is, in fact, alluvial silt washed down from the surrounding mountains and deposited on the shores of this inland salt sea. Layer upon layer of fine silt deposits has evolved over thousands of years to form a rich Dead Sea mud containing particularly high levels of magnesium, calcium, potassium, strontium, boron and iron. 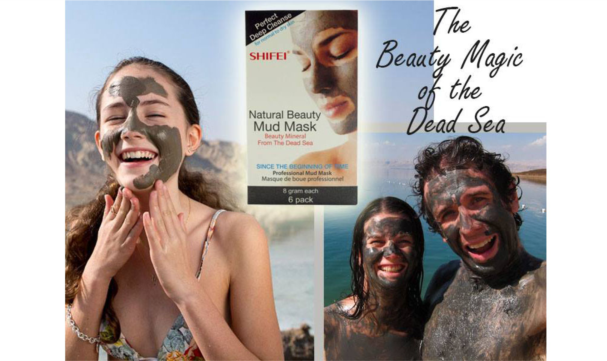 The resulting mineral-rich Dead Sea mud is a natural raw material that can be used by the body as a source of essential minerals for all its basic needs. The Magic of the Dead Sea in your hands. 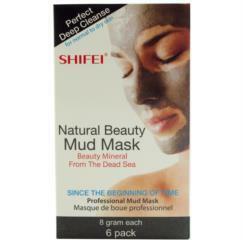 Shifei natural beauty mud mask is one of the best mud masks from the dead sea. If you want a perfect deep to cleanse, don't miss out the beauty mineral from the dead sea.